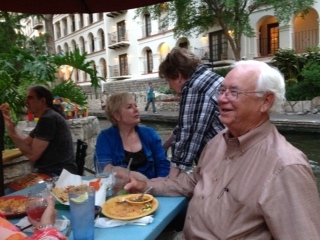 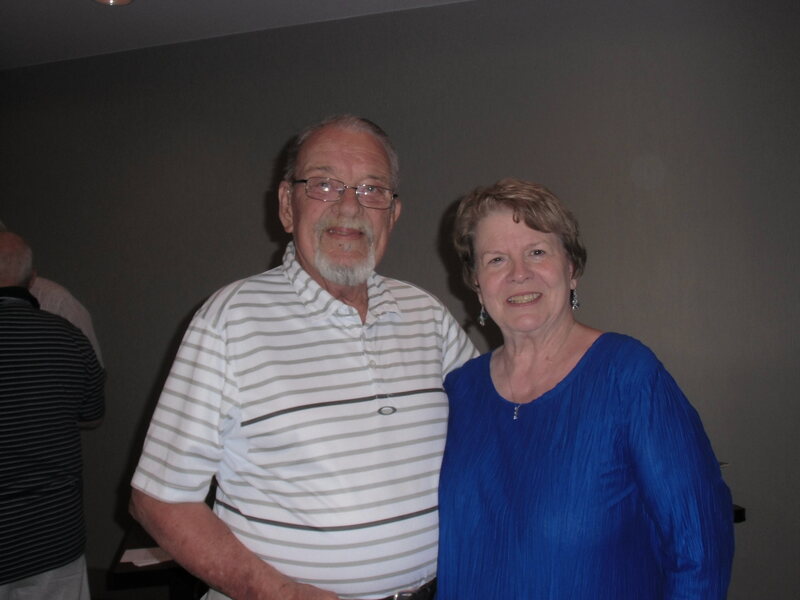 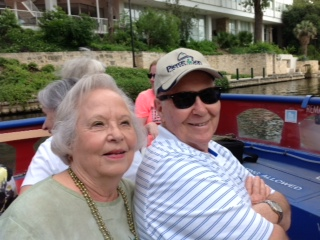 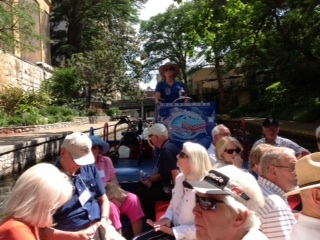 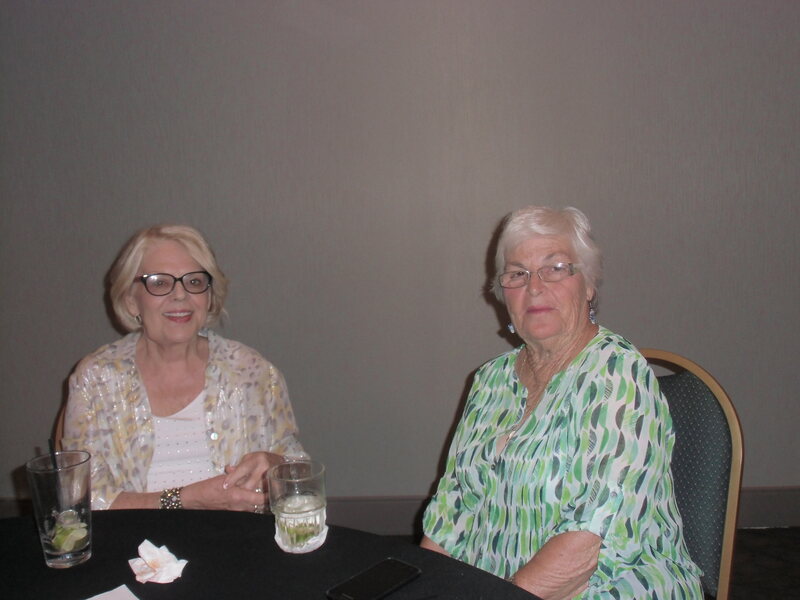 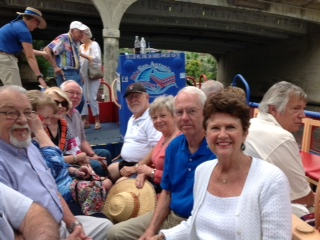 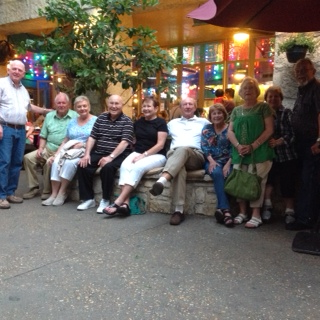 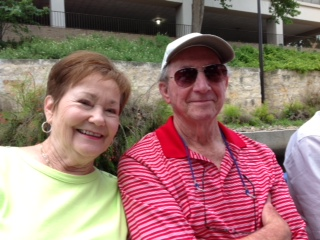 The 59th reunion in San Antonio was great fun for all 18 members and their spouses. 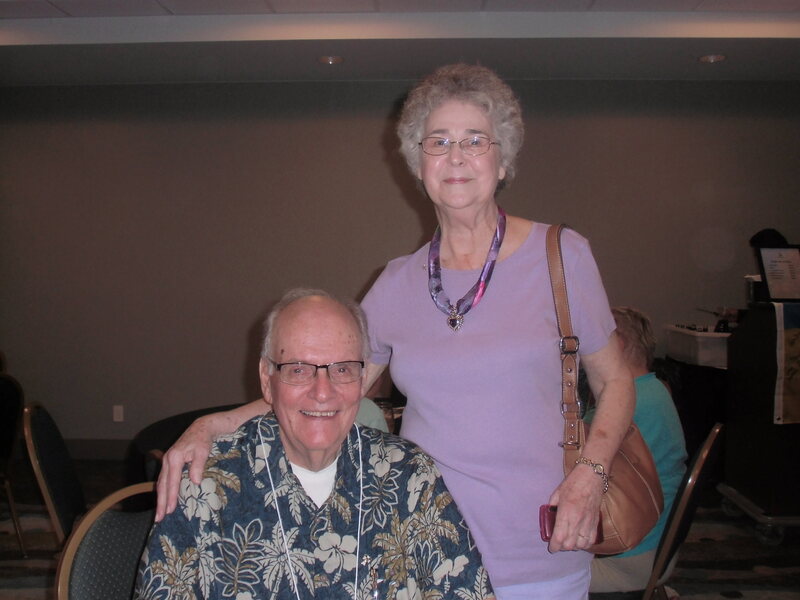 We checked into the Holiday Inn on Monday, May 19, 2014. 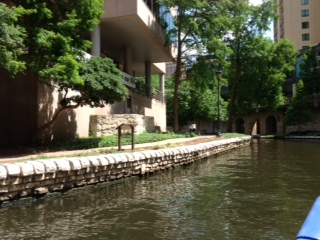 The hotel was very nice and opened directly to the Riverwalk. 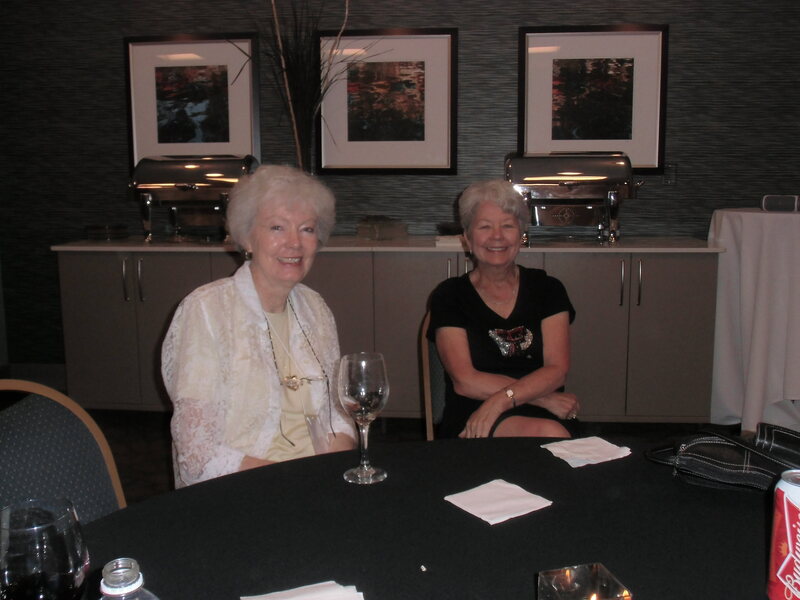 The Fiesta Room was reserved for all three days for: socializing, snacking, embibing and for the Chapter Meeting. 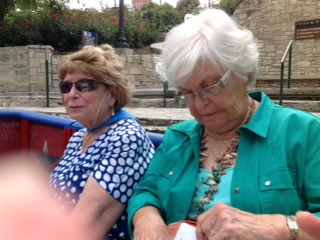 There were lots of events to choose from: The Alamo, The Mercado, dining on the Riverwalk and not to be missed, the boat trip on the Riverwalk. 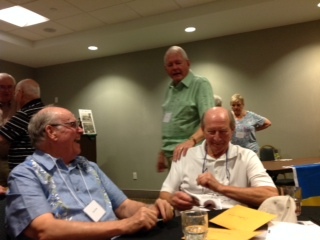 A very important part of the reunion was the Chapter Meeting conducted by Joe Hood. 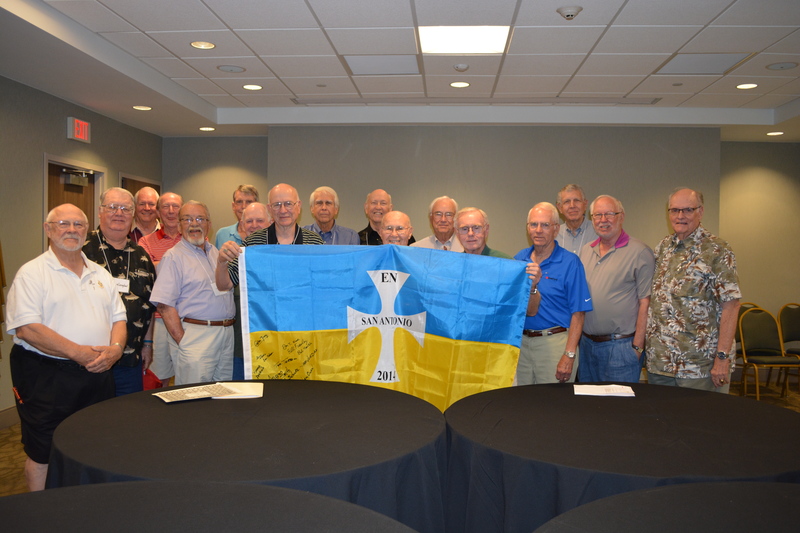 We discussed Epsilon Nu's eventual return to the Texas Tech Campus. 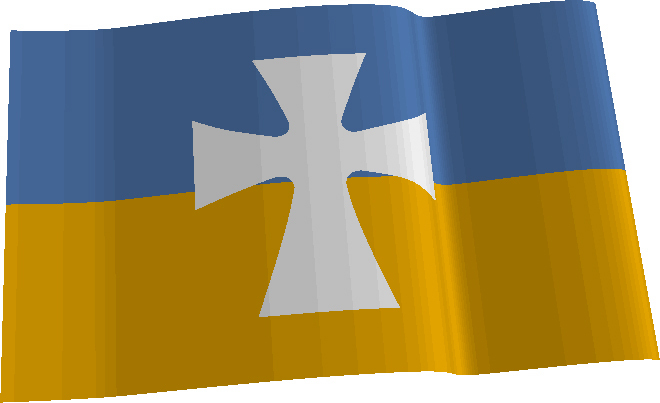 Hopefully in 2016. 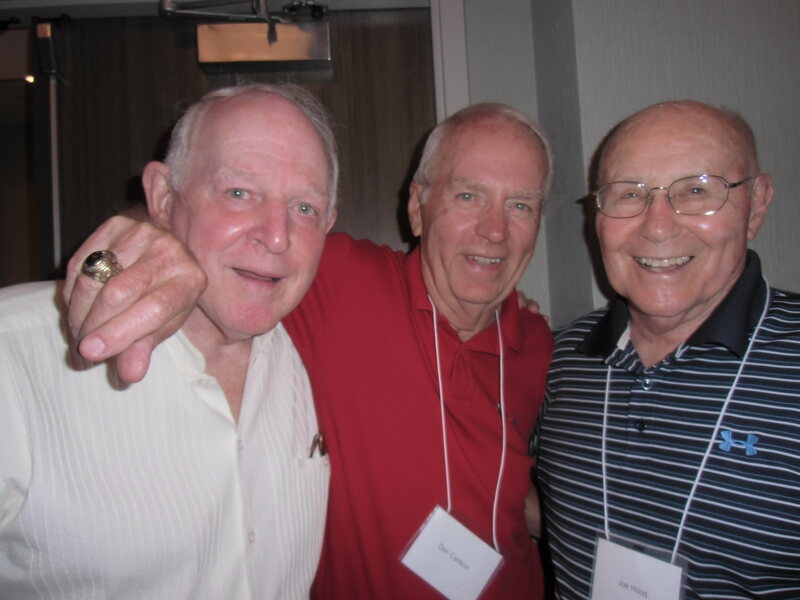 And speaking of 2016, some plans are now being made for the next reunion. 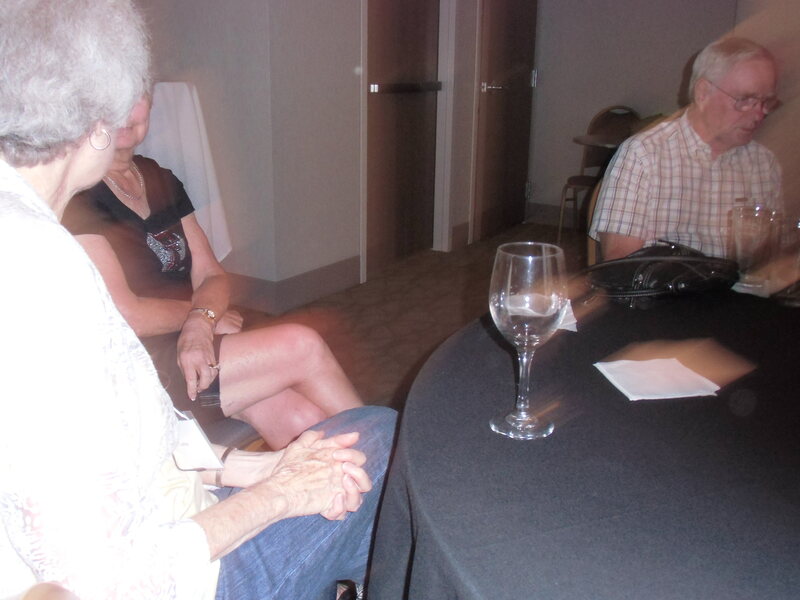 Hope more of you can attend then, right now we are planning for it to be in Lubbock. 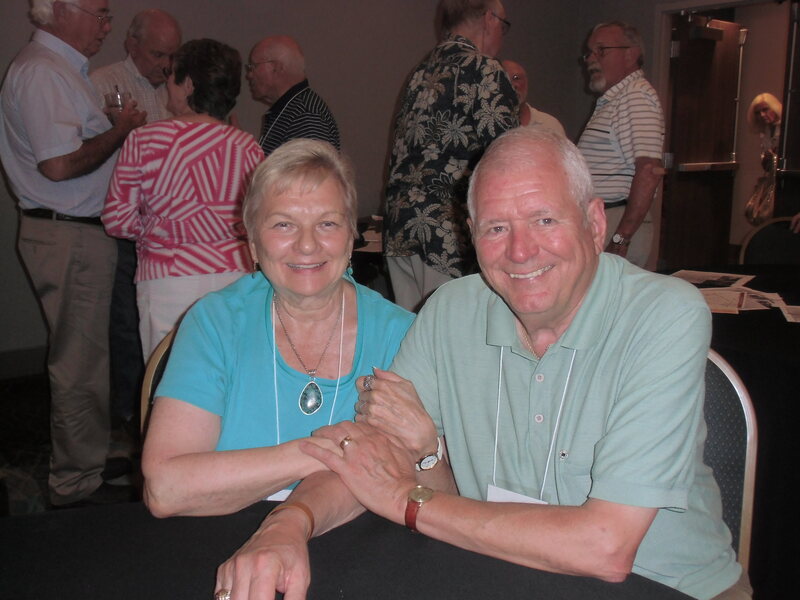 "Just a great time to review and renew great memories and friendships". 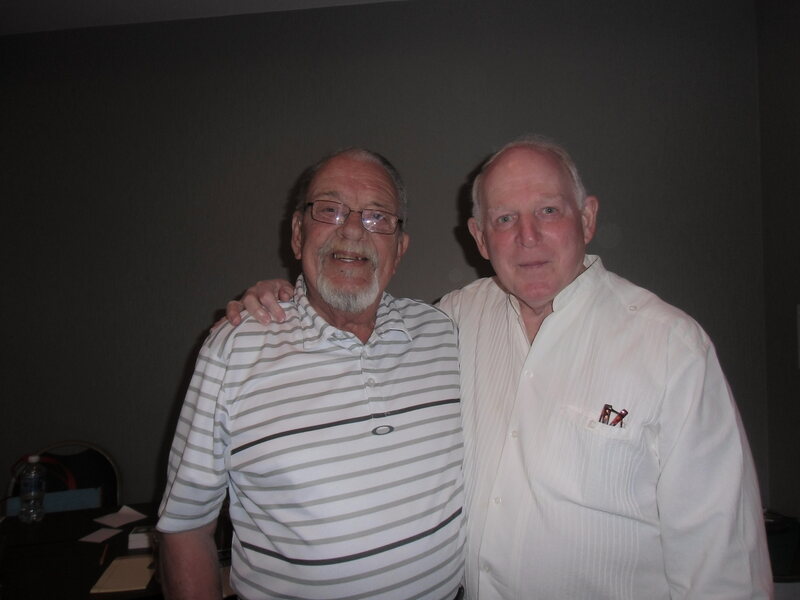 Thanks to Ron Morris, Jim Kerbow, Joe Hood and Kemp Derrick for leading the charge. 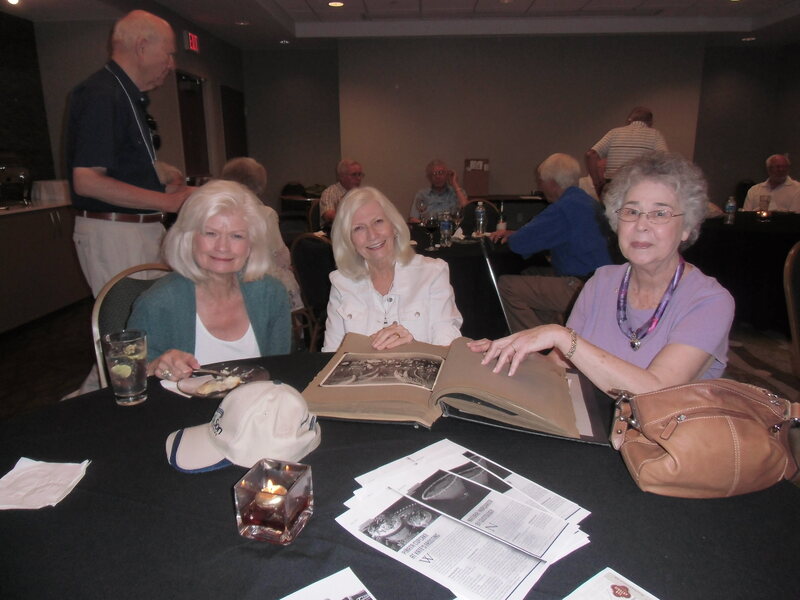 Reunion pictures, courtesy of Sharon Yeary & Gene Willis.